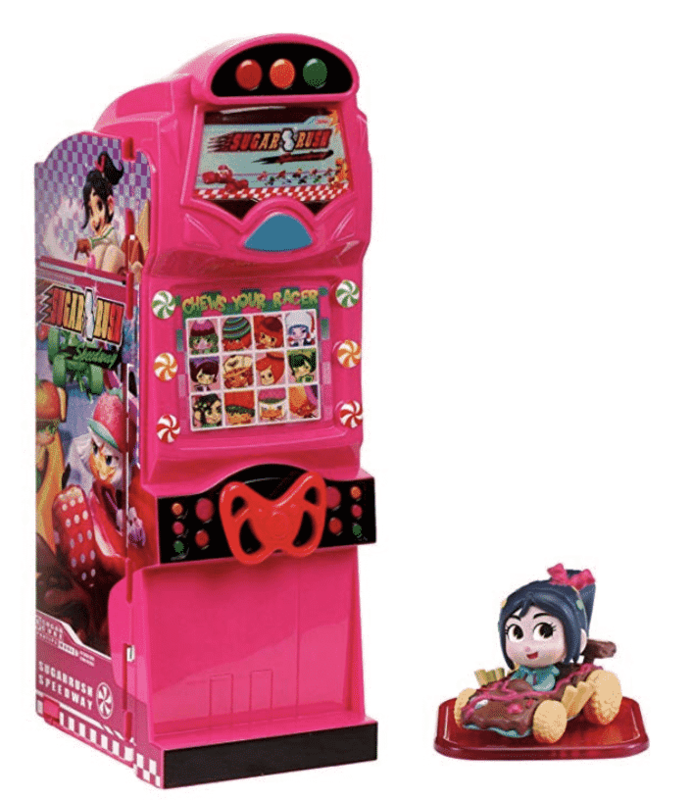 I can already tell you that all the children in the land will want RALPH BREAKS THE INTERNET toys and stuffed animals after seeing the new movie – which releases in theatres on 11/21. Have you prepurchased your tickets yet? It’s just all too exciting! I can’t stand it! 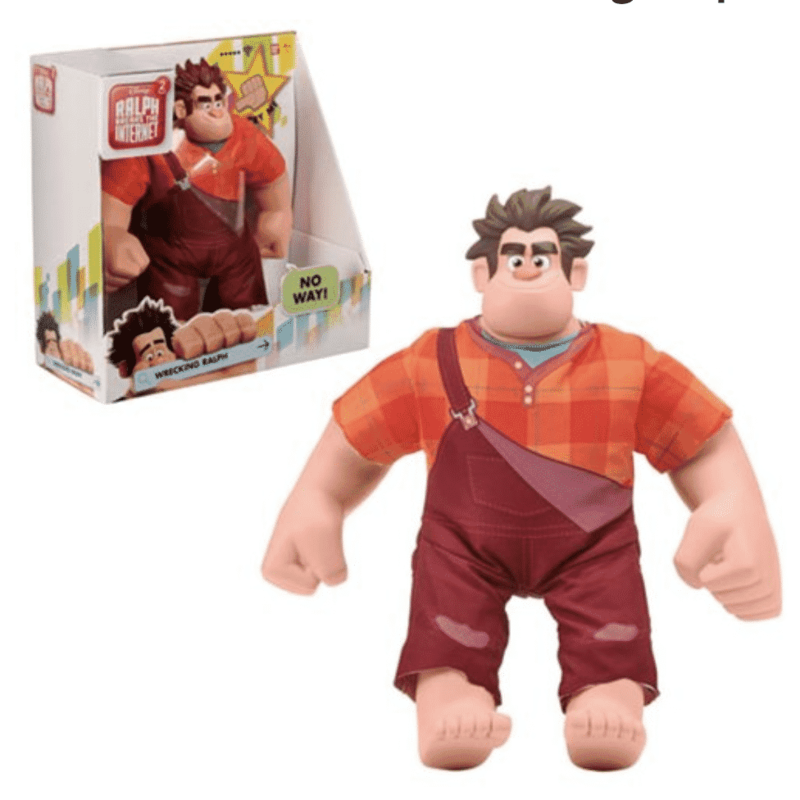 I thought it would be fun to create a holiday toy guide for all Wreck-It-Ralph lovers. This way it will be easy for everyone to shop for their favorite littles. As you know, I attended the red carpet premiere of the movie release in LA and had a BLAST. I’ve seen the movie and LOVED IT. 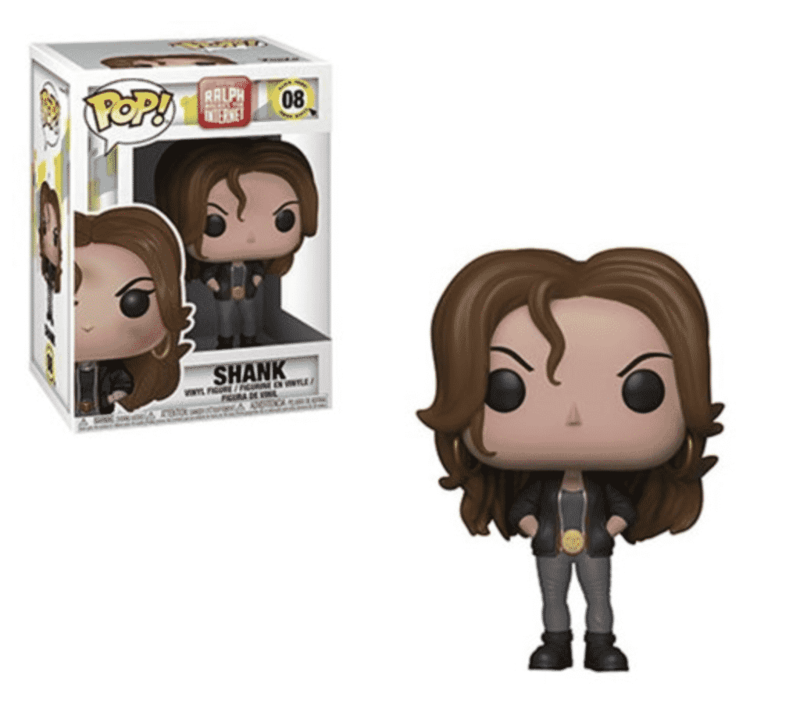 Trust me, these toys need to be on your shopping list. While in Disney, I was gifted several items to take home and explore with my children. We’ve tested out a few on camera and wanted you to take a look so you can see FIRST hand what options you have for the holiday season. I’ll sprinkle the videos below so you can check them out! 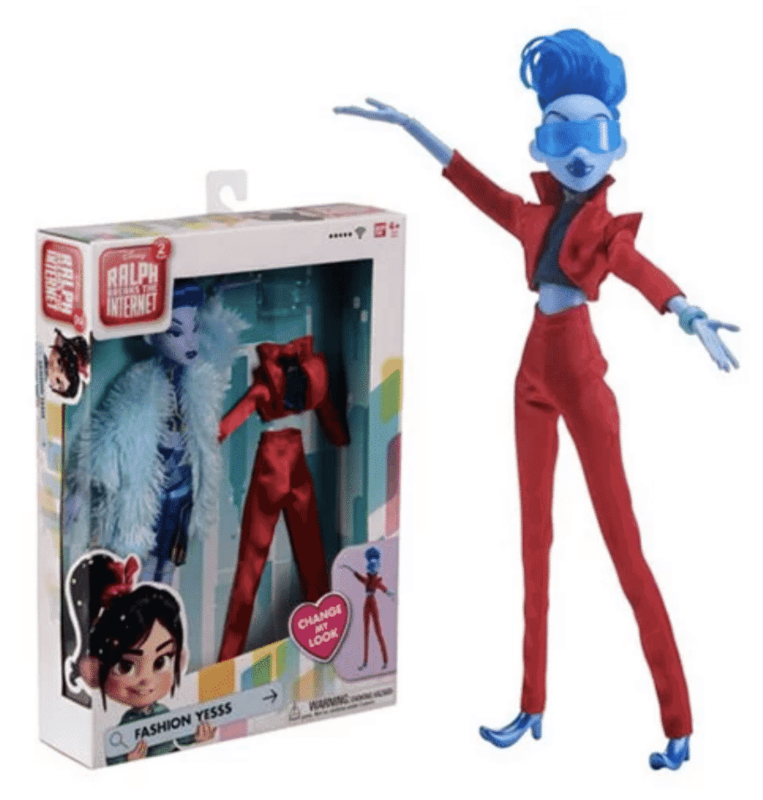 For now, here is my Official Ralph Breaks the Internet Holiday Toy List! Black Friday is coming up! Now is the time to shop. Even if you miss the most infamous day of the year for sales… there is always Cyber Monday and then ALL BETS OFF DECEMBER! I mean – come on – we know how it is! The consumer market is on fire these days. 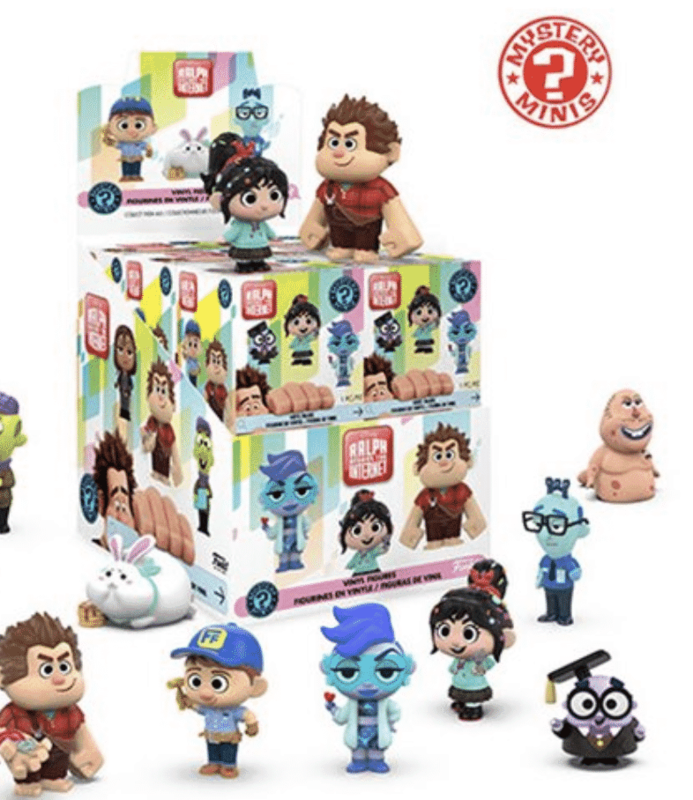 We are bound to find great deals on these Ralph Breaks the Internet toys all season long and I cannot WAIT to go shopping. All the links you need to get started are below. 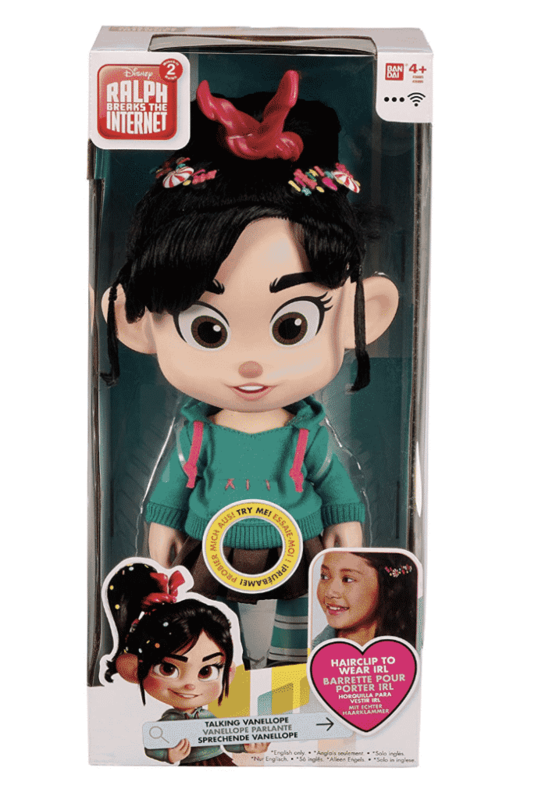 Whether you love Vanellope, Ralph or pancake bunnies, and milkshake kitties – there is something for you. 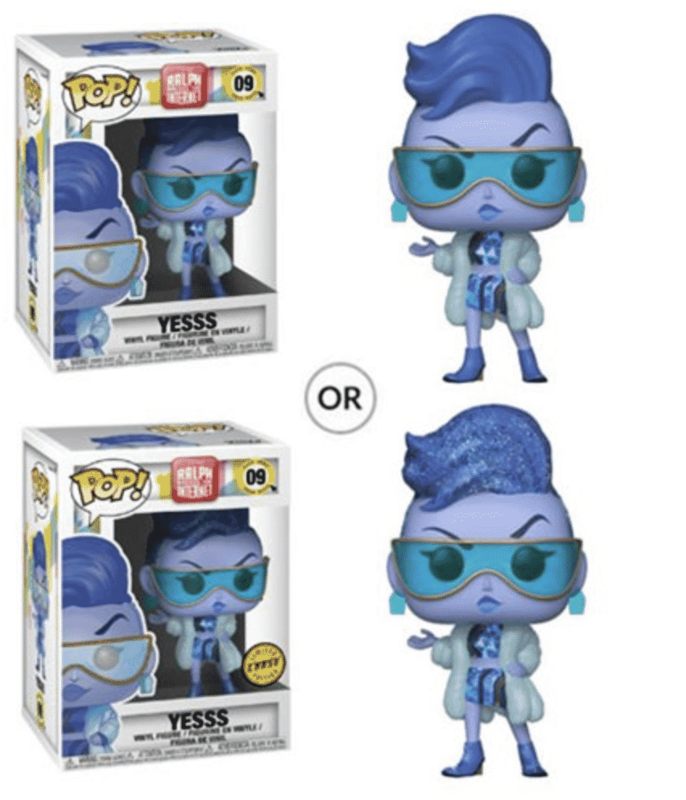 Wait a minute????? Is it the other way around? LOL! Something for everyone! 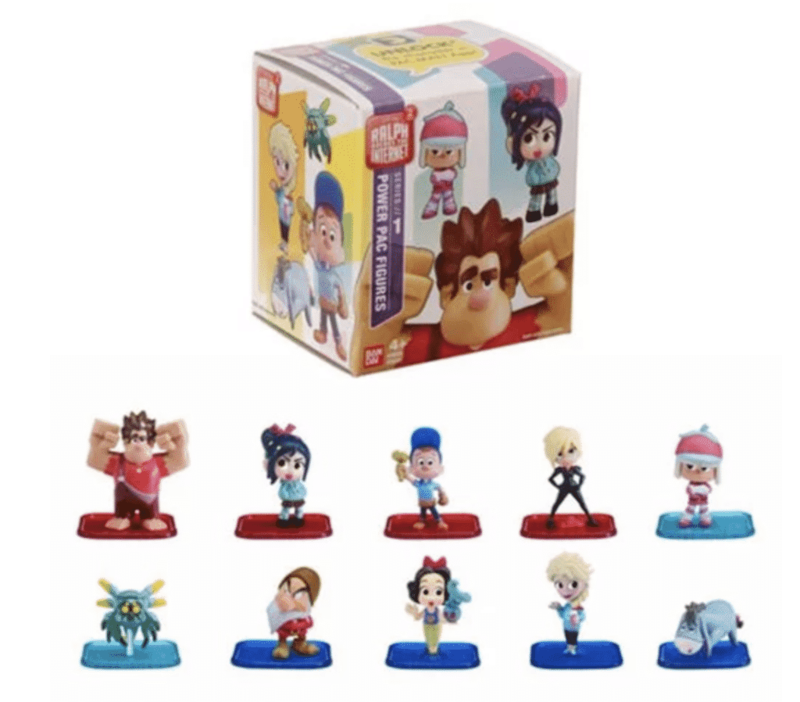 Ralph Breaks the Internet Toys are super fun! 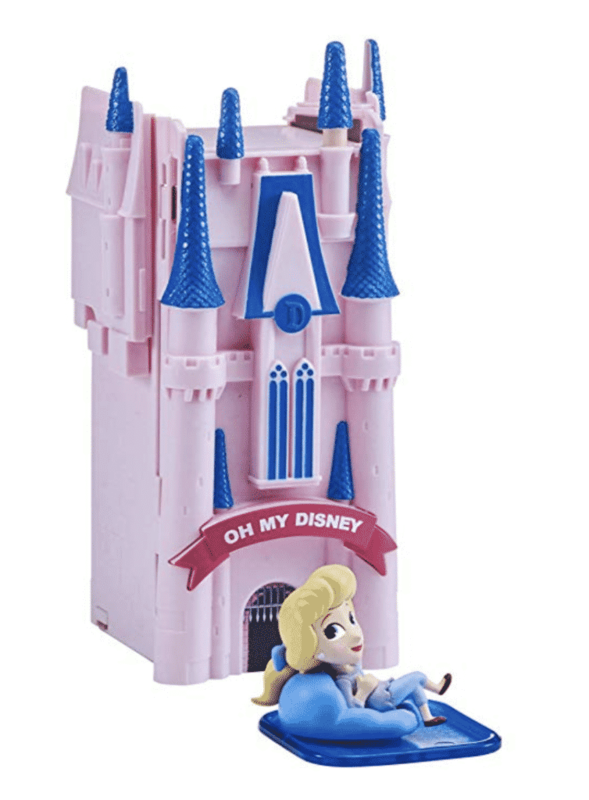 What do you think about this holiday toy list for kids? All focused on a movie that you just absolutely have to see! 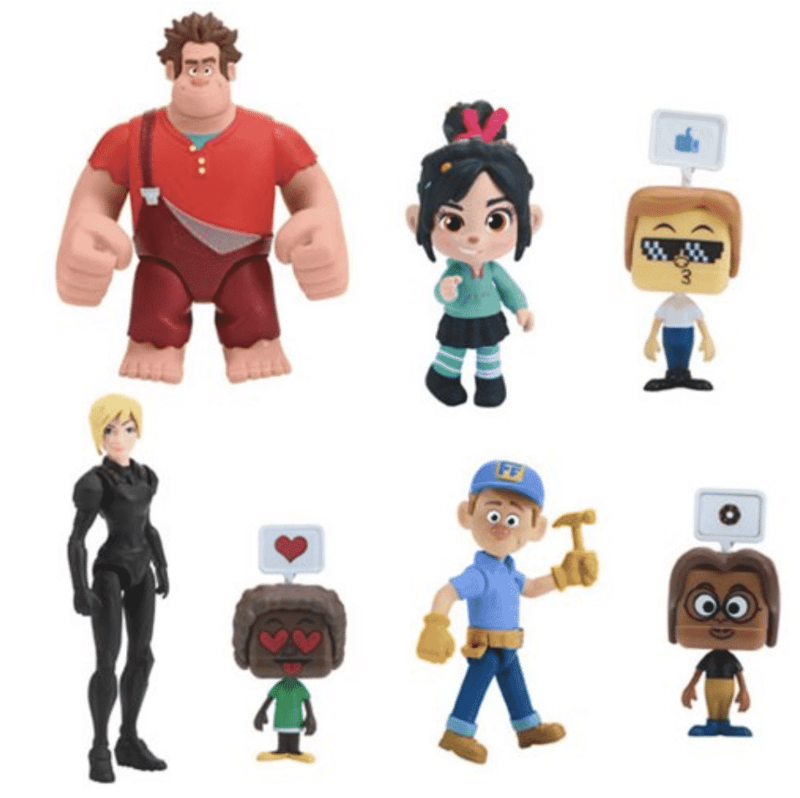 Don’t forget that Ralph Breaks the Internet hits theaters on November 21st! Don’t forget to download your movie Coloring Pages and Activity Sheets. Your kids will love them! And if you REALLY want to blow their minds, check out Ralph Breaks VR In The Void. YEOW! That was fun!! 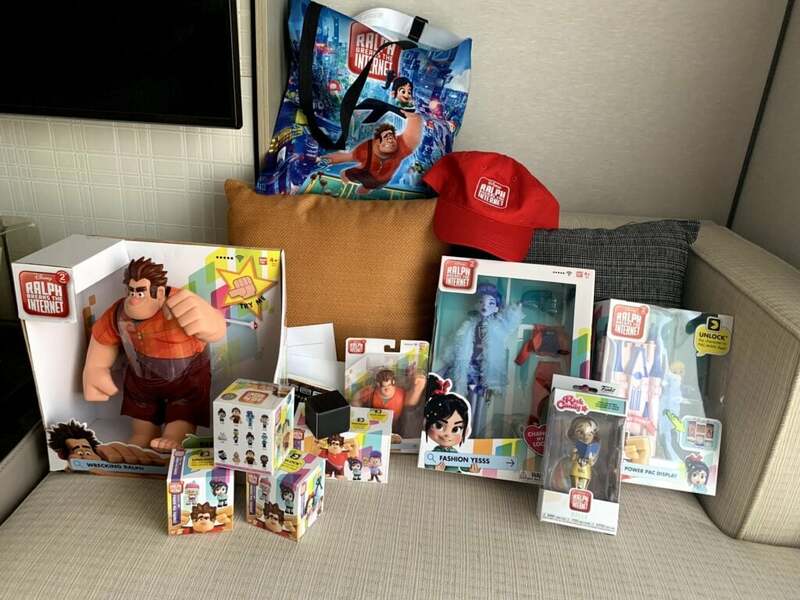 Disney invited me to attend the red carpet premiere of Ralph Breaks the Internet. Travel and accommodations were provided. All opinions are my own.